Enter your first name and email address and I'll send you my free guide to my favourite 5 tapas bars in Madrid, Barcelona, Seville and San Sebastian. If you stick around (I hope you will!) 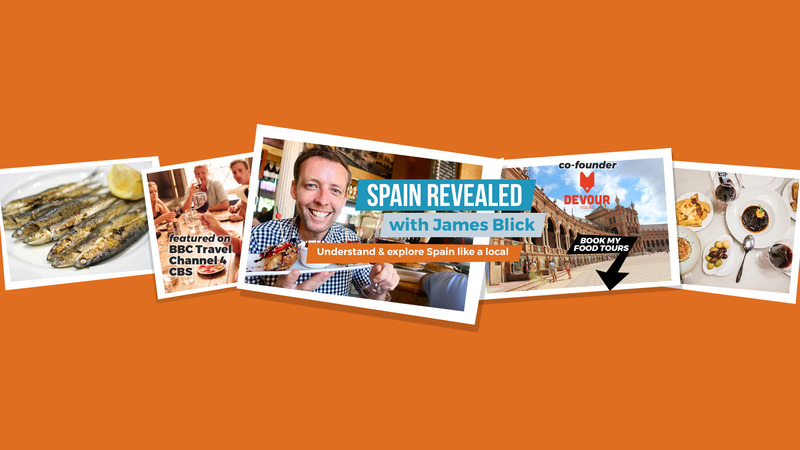 you'll get periodic updates from me with my personal Spain tips, my latest Spain discoveries, behind-the-scenes from my YouTube channel and bonus Spain info that takes you deeper and further into this wonderful country. Of course, I will never spam you.